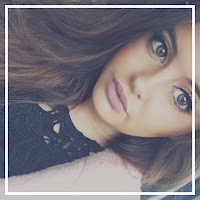 So today I have been home sick from work *cry cry* and so I've been sat here feeling pretty sorry for myself! That was until I had a little pop up from Missguided, saying they had 50% EVERYTHING! I know they do this every now and again but not very often and as Missguided is kind of on the pricier side compared to similar shops (Boohoo or Pretty Little Thing), this discount is even more fab! I believe the discount if for today only, so sorry if you're reading this in the future! 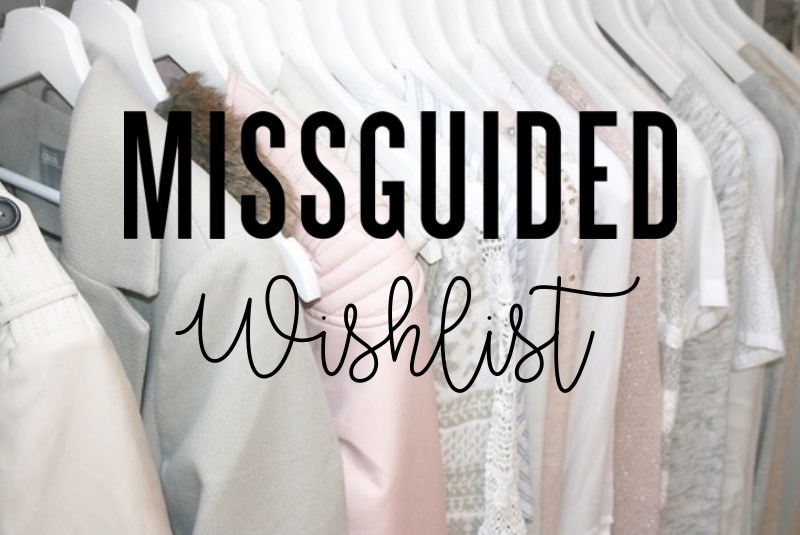 Here's a few bits that on my Missguided wishlist in case you need a little bit of inspiration! Use the code BABE50 for 50% off everything on the site. If you like any of the below, click on the links below! Did you buy anything in the Missguided flash sale? Let me know! those flared pants are pretty cool! Such a nice wishlist! I really love the jumpers.